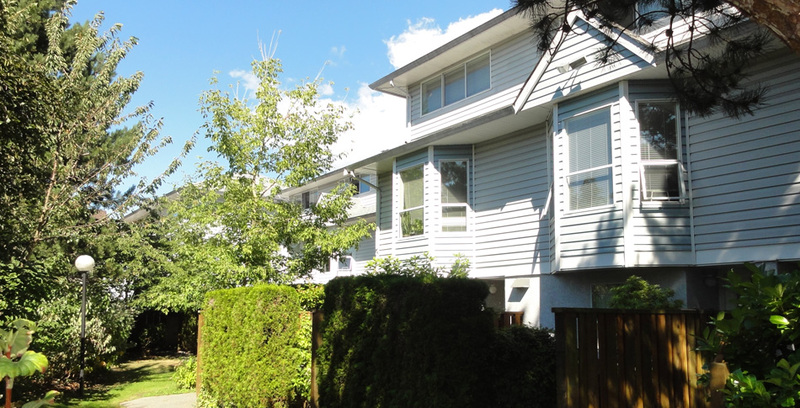 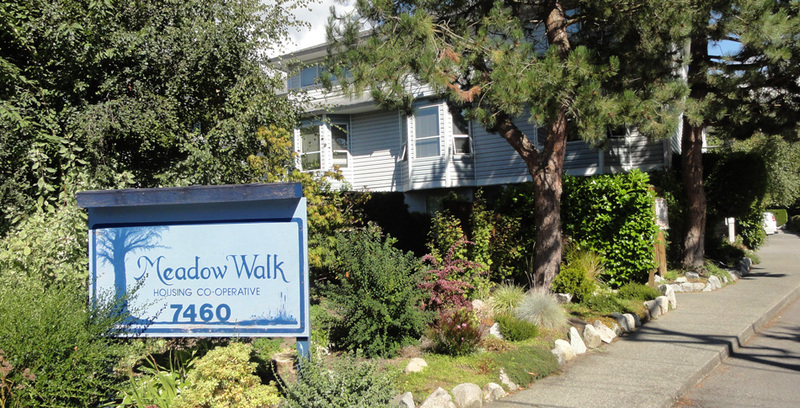 Meadow Walk Housing Co-Op is located in Central Richmond, British Columbia. 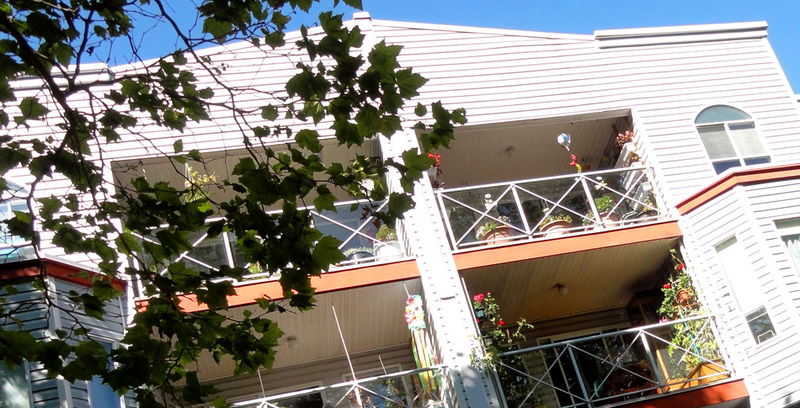 We feature 63 residences made up of 24 townhoues and 39 apartments. 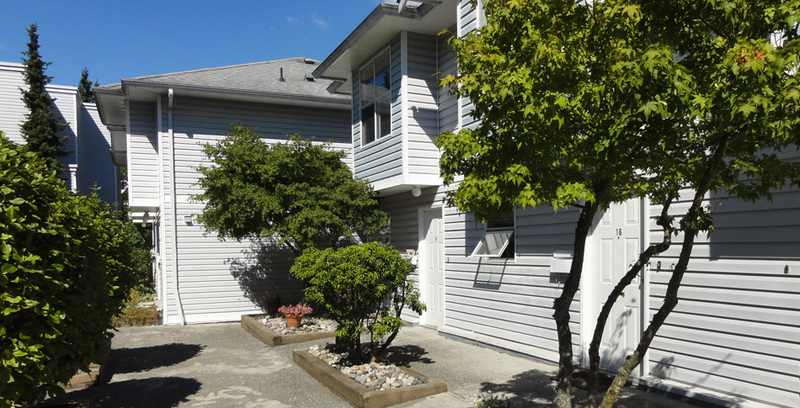 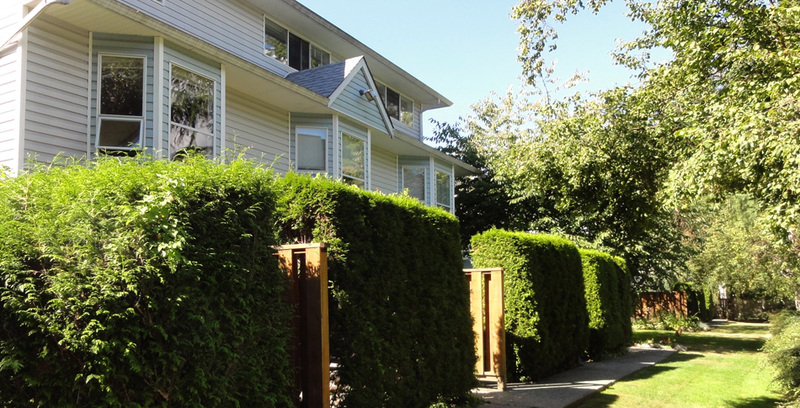 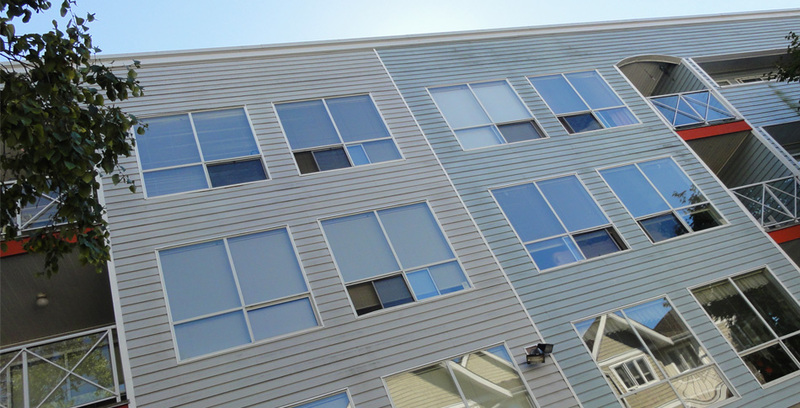 Our townhouses are either 2 or 3 levels and/or apartments range from 1 to 3 bedrooms. 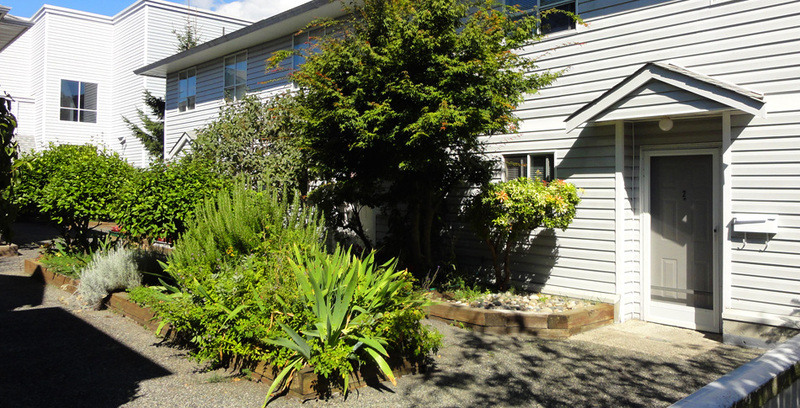 We operate as a 'housing cooperative' (Co-Op) in which all members own a share of the Co-Op and are required to volunteer their time to assist in the upkeep and maintenance of our building and grounds.